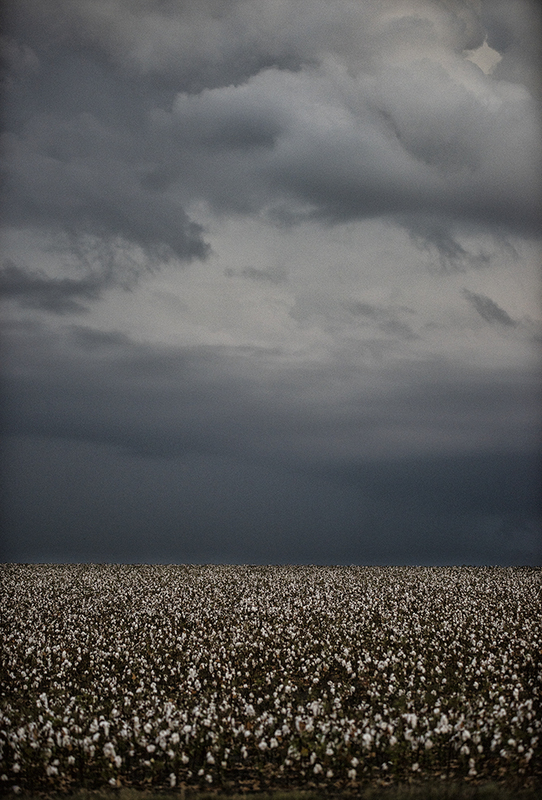 It looks like I’m gonna stay with that cotton fascination for a while, but it’s simply a divine thing to see on the Blackland Prairie. Here’s a couple of photos taken so far this week. The first one’s near Noack, Texas, the second, taken around the time of Monday night’s storms, is a patch of wonder a little south of Bartlett. 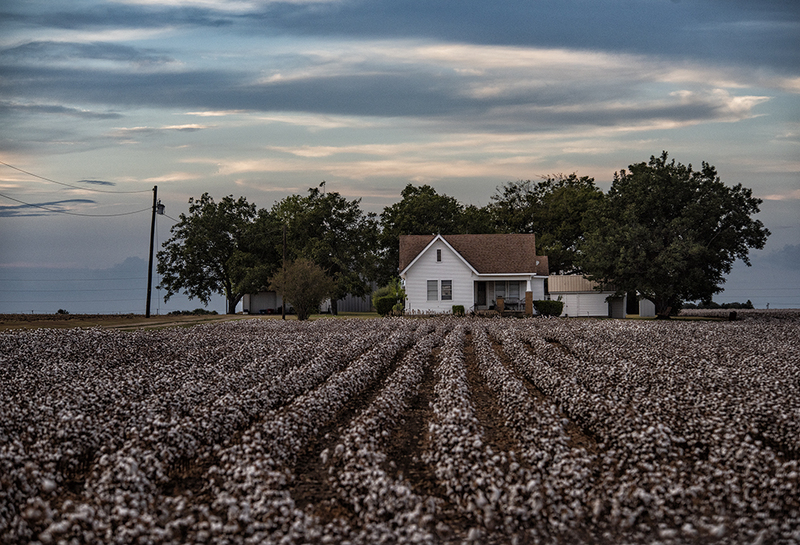 The more cotton, the better you feel, right? This entry was posted in Uncategorized on September 4, 2018 by 23642459.